Muhammad Ali's star on the Hollywood Walk of Fame is the only star that is not located on the sidewalk—it was installed on a wall of the Kodak Theatre entertainment complex. 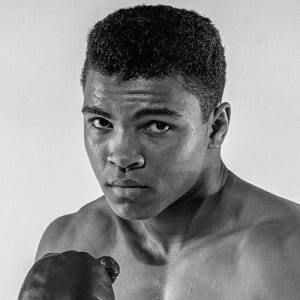 Muhammad Ali (born Cassius Clay) was a boxer, philanthropist and social activist who is universally regarded as one of the greatest athletes of the 20th century. 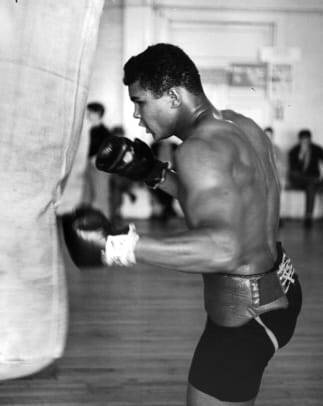 Ali became an Olympic gold medalist in 1960 and the world heavyweight boxing champion in 1964. 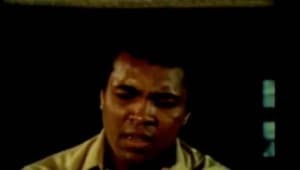 Following his suspension for refusing military service, Ali reclaimed the heavyweight title two more times during the 1970s, winning famed bouts against Joe Frazier and George Foreman along the way. 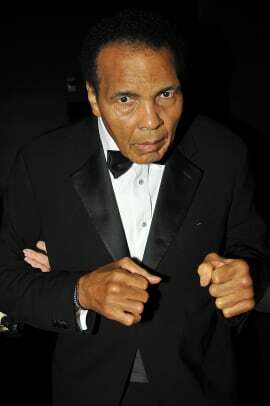 Diagnosed with Parkinson&apos;s disease in 1984, Ali devoted much of his time to philanthropy, earning the Presidential Medal of Freedom in 2005. Ali died on June 3, 2016. 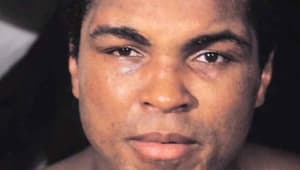 Muhammad Ali had a career record of 56 wins, five losses and 37 knockouts before his retirement from boxing in 1981 at the age of 39. Muhammad Ali’s net worth was estimated at $80 million before his death in 2016, according to Celebrity Net Worth. 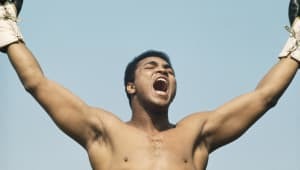 In 2005, Ali sold the rights to his name and image to Robert Sillerman (“American Idol”) for $50 million for 20 percent interest in the business. Sillerman called the company G.O.A.T. in honor of Ali’s nickname, Greatest of All Time. Ali also took in millions from his endorsement deals with companies including Adidas and Electronic Arts. After winning gold at the 1960 Olympics, Ali took out British heavyweight champion Henry Cooper in 1963. 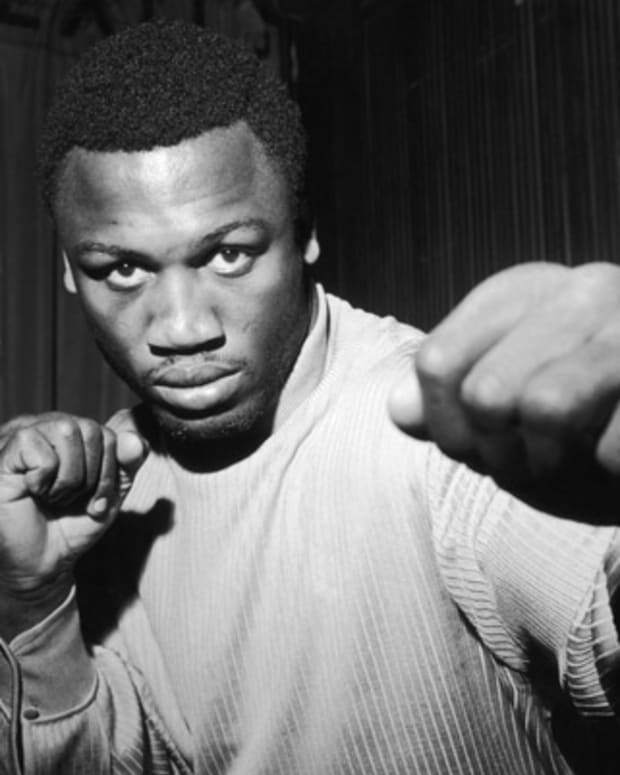 He then knocked out Sonny Liston in 1964 to become the heavyweight champion of the world. In 1975, Ali and Frazier locked horns again for their grudge match in Quezon City, Philippines. Dubbed the "Thrilla in Manila," the bout nearly went the distance, with both men delivering and absorbing tremendous punishment. However, Frazier&apos;s trainer threw in the towel after the 14th round, giving the hard-fought victory to Ali. 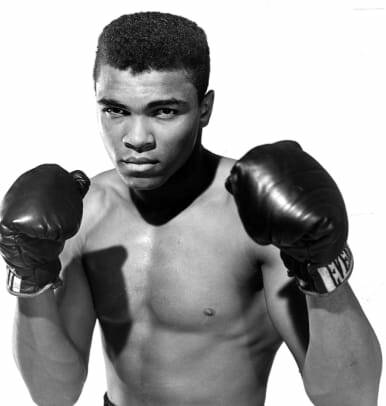 Muhammad Ali was born Cassius Marcellus Clay Jr. on January 17, 1942, in Louisville, Kentucky. At an early age, Muhammad Ali showed that he wasn&apos;t afraid of any bout — inside or outside of the ring. 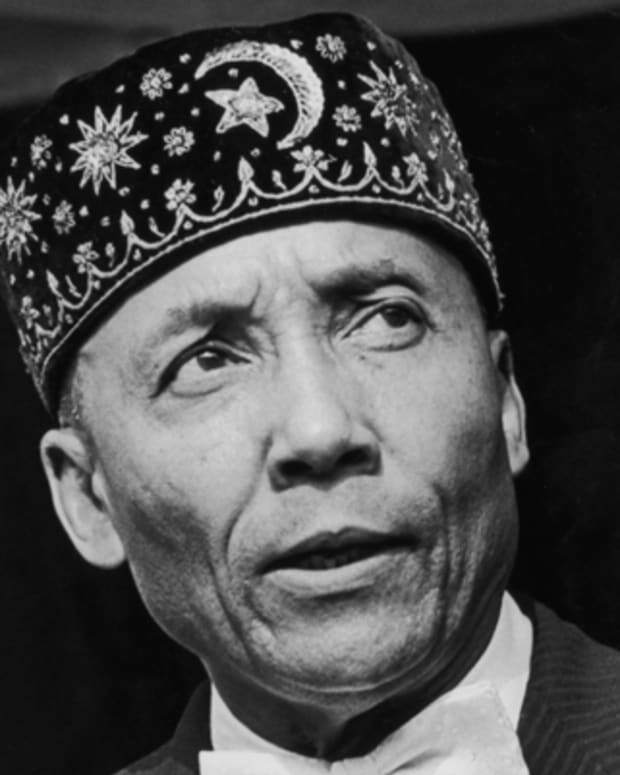 Growing up in the segregated South, he experienced racial prejudice and discrimination firsthand. At the age of 12, Ali discovered his talent for boxing through an odd twist of fate. His bike was stolen, and Ali told a police officer, Joe Martin, that he wanted to beat up the thief. "Well, you better learn how to fight before you start challenging people," Martin reportedly told him at the time. 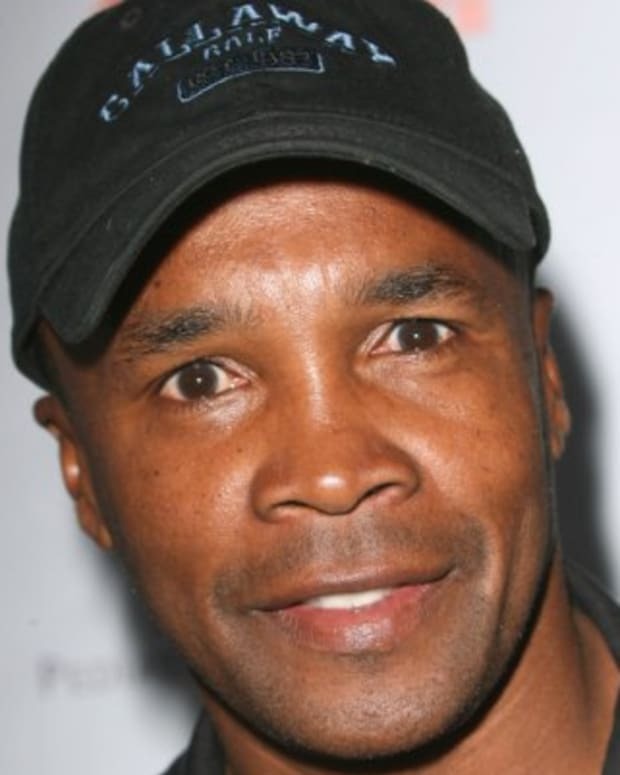 In addition to being a police officer, Martin also trained young boxers at a local gym. Ali went on to win the 1956 Golden Gloves tournament for novices in the light heavyweight class. 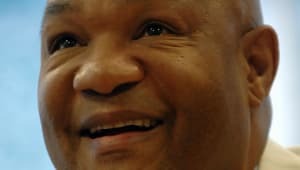 Three years later, he won the National Golden Gloves Tournament of Champions, as well as the Amateur Athletic Union&apos;s national title for the light heavyweight division. In 1960, Ali won a spot on the U.S. Olympic boxing team, and traveled to Rome, Italy, to compete. At 6&apos; 3", Ali was an imposing figure in the ring, but he also became known for his lightning speed and fancy footwork. 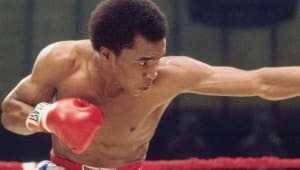 After winning his first three bouts, Ali defeated Zbigniew Pietrzkowski from Poland to win the light heavyweight Olympic gold medal. In 1984, Muhammad Ali announced that he had Parkinson&apos;s disease, a degenerative neurological condition. Despite the progression of Parkinson&apos;s and the onset of spinal stenosis, he remained active in public life. Ali raised funds for the Muhammad Ali Parkinson Center in Phoenix, Arizona. And he was on hand to celebrate the inauguration of the first African-American president in January 2009, when Barack Obama was sworn into office. A few years before his death, Ali underwent surgery for spinal stenosis, a condition causing the narrowing of the spine, which limited his mobility and ability to communicate. In his retirement, Ali devoted much of his time to philanthropy. Over the years, Ali supported the Special Olympics and the Make-A-Wish Foundation, among other organizations. 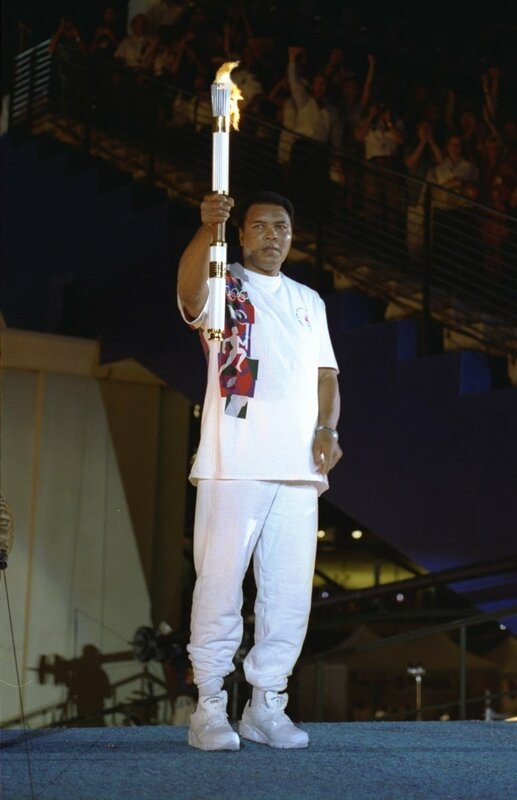 In 1996, he lit the Olympic cauldron at the Summer Olympic Games in Atlanta, an emotional moment in sports history. Ali traveled to numerous countries, including Mexico and Morocco, to help out those in need. In 1998, he was chosen to be a United Nations Messenger of Peace because of his work in developing nations. In 2005, Ali received the Presidential Medal of Freedom from President George W. Bush. Soon after Obama’s 2009 inauguration, Ali received the President&apos;s Award from the NAACP for his public service efforts. Ali opened the Muhammad Ali Center in his hometown of Louisville, Kentucky, in 2005. "I am an ordinary man who worked hard to develop the talent I was given," he said. "Many fans wanted to build a museum to acknowledge my achievements. I wanted more than a building to house my memorabilia. I wanted a place that would inspire people to be the best that they could be at whatever they chose to do, and to encourage them to be respectful of one another." 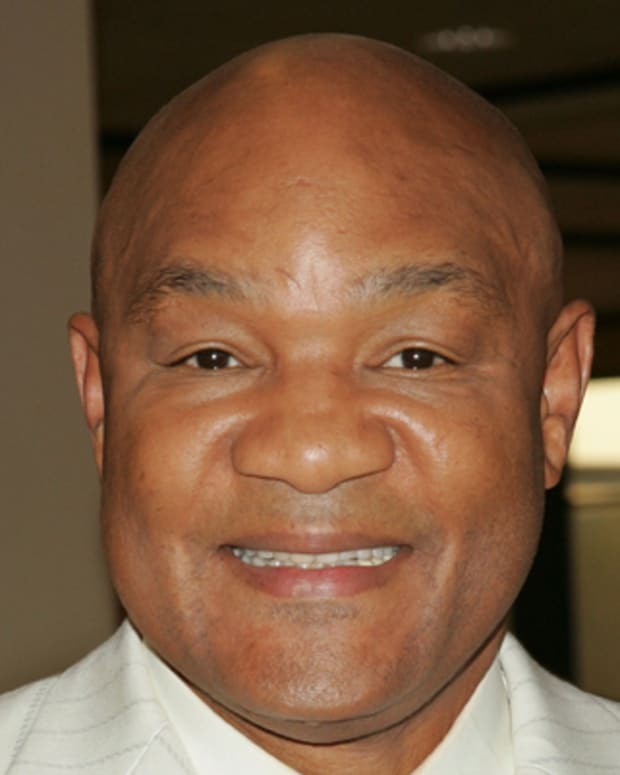 Actor Will Smith played Muhammad Ali in the biopic film Ali, released in 2001. The champ’s memorial service was held at the KFC Yum Center arena with close to 20,000 people in attendance. 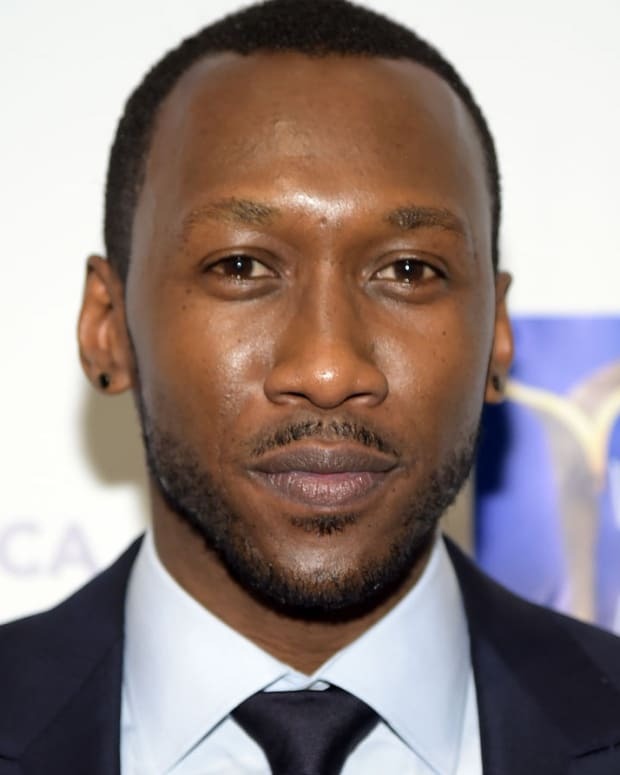 Speakers included religious leaders from various faiths, Attallah Shabazz, Malcom X’s eldest daughter, broadcaster Bryant Gumbel, former President Bill Clinton, comedian Billy Crystal, Ali’s daughters Maryum and Rasheda and his widow Lonnie. 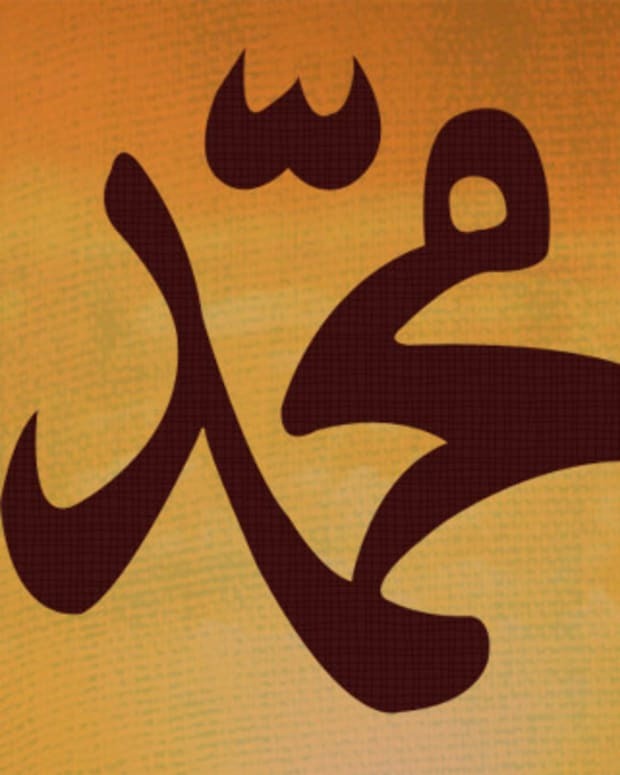 "Muhammad indicated that when the end came for him, he wanted us to use his life and his death as a teaching moment for young people, for his country and for the world," Lonnie said. "In effect, he wanted us to remind people who are suffering that he had seen the face of injustice. That he grew up during segregation, and that during his early life he was not free to be who he wanted to be. 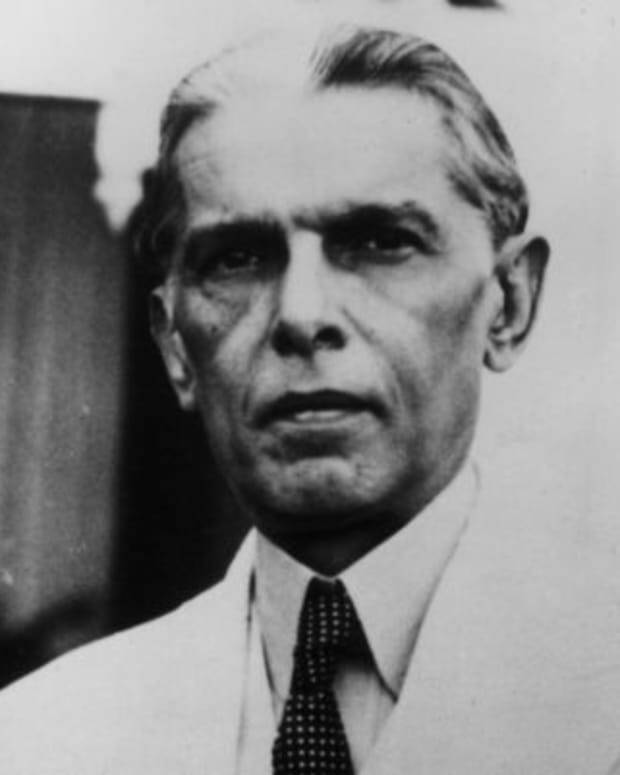 But he never became embittered enough to quit or to engage in violence." Former President Clinton spoke about how Ali found self-empowerment: "I think he decided, before he could possibly have worked it all out, and before fate and time could work their will on him, he decided he would not ever be disempowered. He decided that not his race nor his place, the expectations of others, positive, negative or otherwise would strip from him the power to write his own story. " 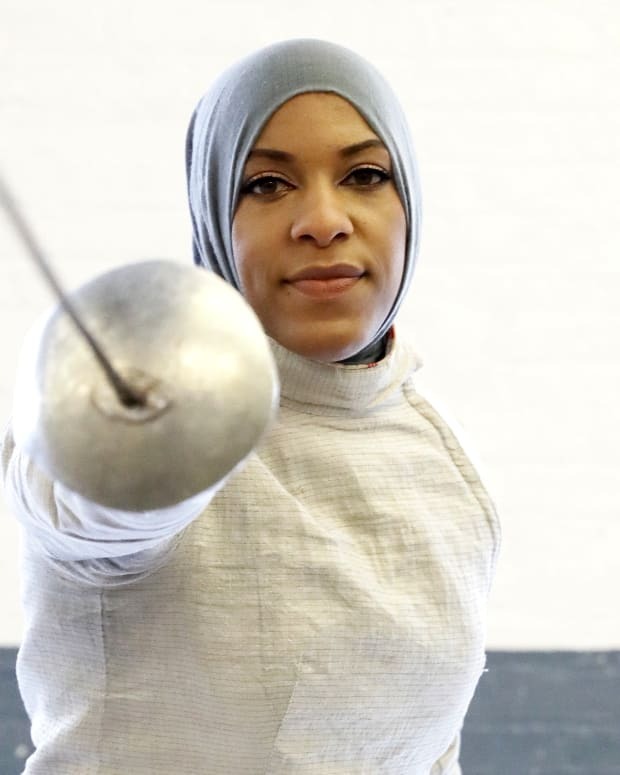 "You have inspired us and the world to be the best version of ourselves,&apos; Rasheda Ali spoke to her father. &apos;May you live in paradise free from suffering. You shook up the world in life now you&apos;re shaking up the world in death. Now you are free to be with your creator. We love you so much Daddy. Until we meet again, fly butterfly, fly." 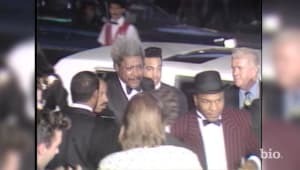 Pallbearers included Will Smith and former heavyweight champions Mike Tyson and Lennox Lewis. Ali was buried at the Cave Hill National Cemetery in Louisville. Ali&apos;s stature as a legend continues to grow even after his death. He is celebrated not only for his remarkable athletic skills but for his willingness to speak his mind and his courage to challenge the status quo.